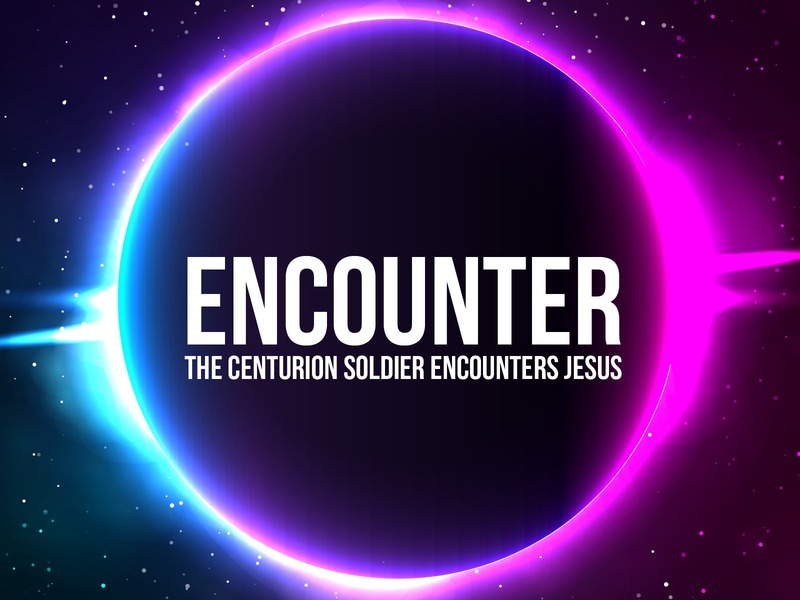 AIM: In the ‘Centurion Soldier Encounters Jesus’ Childrens Lesson, children will learn that Jesus’ words are powerful and can bring healing. They will learn what it means to have faith in the God that is able to meet all of our needs. Centurion Soldier Run. Children dress up as Roman soldiers and then walk or run through an obstacle course. This can be used as a relay if children run back to the team and swap the outfit with the next runner. The team to have every member complete the course first is the winning team. Centurion Soldier Relay. Have children run to a spot, dress up as a Roman soldier, take off the outfit and then run back to their team where the next player will do the same. The team that has all their members complete the relay first is the winning team. Gladiator Battle. Use some inflatable gladiator sticks to have a gladiator battle. Tape two squares on the ground and when a player steps out of their square they are eliminated from the game. Centurion’s Command. Create actions for the words ‘Centurions Coming’, ‘Stand on Guard’, ‘Move to the Left’ ‘Move to the Right’, ‘Battle It Out’, ‘Enemy’s coming’ and any others you can think of. When you shout out the command the children must do the corresponding action. Those that are slowest at following the command are eliminated from the game. Any other command games such as River Bank, Simon Says, Red Light Green Light. 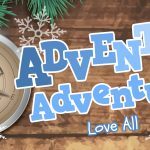 You can apply any of these games by reminding the children that the Centurion soldier gave instructions to his soldiers and they followed them. He knew that the servant’s body would follow the instructions of Jesus too and be healed! Read Matthew 8:5-13. Have fun creating a drama out of the passage. You can use the centurion soldier printable and the Jesus printable to put your mouths through and act as the characters. Simply print out the characters onto card and cut out the white circle for the mouth piece. To help communicate this passage you may also want to use the Centurion’s Faith simple drama, adapted from the Children’s International Bible. Use the Big Hero 6 movie clip where the heroes escape from their situations in the final battle scene. Say: Did you see how the heroes managed to find another way to escape their enemy in Big Hero 6? They thought of a different way to get themselves free. Do you have faith that God can do great things in your life? Faith finds a way. 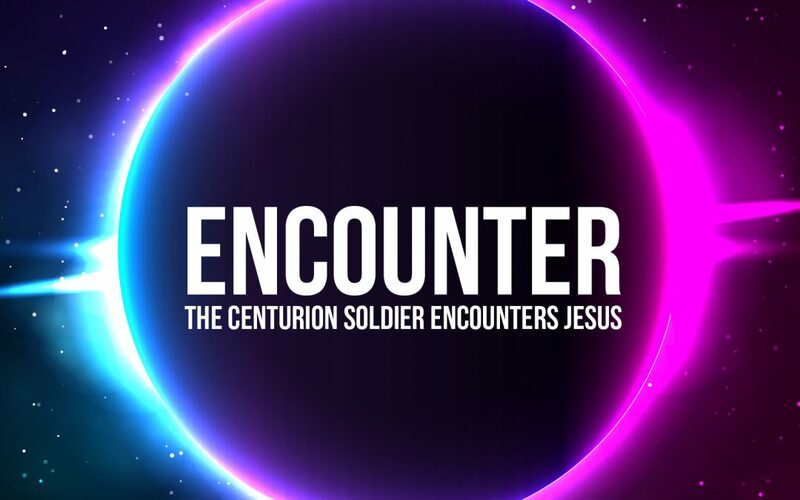 The centurion soldier didn’t think that he was worthy enough for Jesus to visit his house. He knew that he wasn’t a Jew. Jews were the ones who followed God. 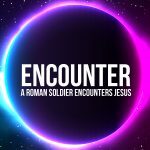 The centurion probably believed in God but he didn’t think that he was a good enough man for God or even a godly man to come and visit his house. He just didn’t feel good enough. Yet faith finds a way. The centurion had faith that Jesus was who he said he was and that he could heal his servant. Faith is being sure of what we hope for and confident of what we do not see. (Hebrews 11:1) The centurion was sure that Jesus could heal his servant. He was sure that all Jesus had to do was speak the healing and his servant would be healed! His faith found a way. He asked Jesus to simply speak the word. Yet it was Jesus who had the power to heal. It all comes from Jesus. Keep seeking after him, just as the centurion soldier did, and finding a way to give him glory in your life. The 1 Word Challenge. 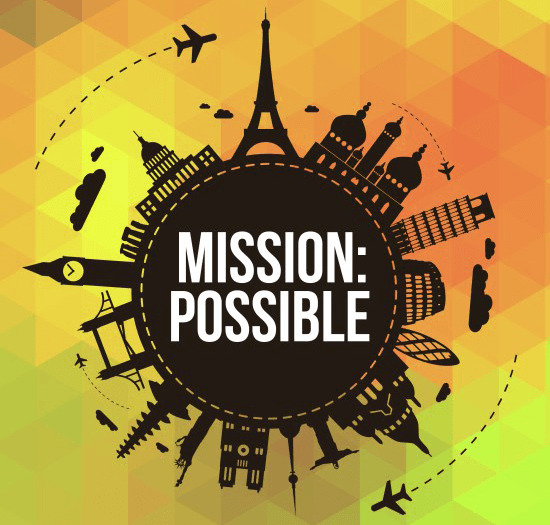 Set out some challenges for your kids that in a perfect world would require just one word to work. For example: switch a light on and off (say “light”), make a sandwich (say “sandwich”), grow a plant (say “grow”). Make sure you choose some children that won’t mind the silliness and will enjoy the laugh. Have them try whispering, shouting and singing the word to make the items do what you would like them to do. Then have them use more than one word and see if that makes a difference! Say: I think it’s safe to say that speaking out the word doesn’t make it happen. We don’t have THAT kind of power… even though we should remember that our words are very powerful; they can make people feel loved or hated, sad or happy. The point is, Jesus’ words are the most powerful of all. They can heal and they can save. Why? Because they belong to Jesus – to God – and He is the most powerful person in the entire Universe! WOW! His word works! 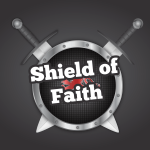 The Centurion soldier had amazing faith! But what was greater than his faith was that Jesus’ word worked! Just one word and the servant was healed. That’s the kind of power that Jesus has, he just had to speak! The servant was healed that very hour. Wow! His word works! Imagine that kind of power – the power to speak and to see it come true?! Jesus’ words are very powerful. We can read more of His words and be reminded of His power when we read the bible. Let’s remember the things that Jesus has shown us in the past and remind ourselves that His word works! Skit Idea: I NEEEED IT! A child is out with his mom and wants her to buy him a candy bar. He thinks he needs it. Mom tries to teach him that there is a difference between a need and a want. You could ask the children to work in small groups to come up with their own little skit or drama to help them understand what a need v want is. Alternatively, you could us these mini cards that children must decide if they are a need or a want. Can the children think of any other needs or wants? Say: A need is something we must have or we will die. A want is something that we would really like to have, but we won’t die without it. The centurion’s servant needed to be healed or he would die. The centurion knew that Jesus had the power to meet his servant’s needs. He knew that all Jesus had to do was say the word and his servant would be healed. He knew that Jesus had more than enough power to meet his needs. Jesus has the power to meet all of our needs. All we need to do is call on his name and ask him for help; just like the centurion soldier did. Jesus wants to be the one we turn to for help. He wants to be involved in meeting our needs. The centurion solider was willing to send his friends to Jesus and speak to Jesus on behalf of the servant because the servant was too ill to go himself. We may ask why there is suffering and why people die. We don’t always understand why. However, we do know that God has given an answer in us! Just like the centurion went to Jesus for his servant, we can come to Jesus in prayer for those that need their needs met. We can help them in other ways too; such as doing a sponsored event or fundraise for the poor, we can visit those that are needy or send food and clothes to those in need. Just as Paul’s words in Philippians 4:19 say “And my God will meet all your needs according to the riches of his glory in Christ Jesus” our prayer for the needy can be the same today. Some children may ask or wonder “Why do people die then?” To help you answer this question you can visit the GotQuestions website. Print these verses onto scrap paper. Give each verse to a child. Cut a hole out of a large piece of paper and then draw a person on the paper – with the hole as the mouth. Stick the piece of paper over an open door. The children should think about their verse and what it means. Then when they think they understand it they should make a paper airplane out of it and throw it through the mouth. Death and life are in the power of the tongue, and those who love it will eat its fruits. Proverbs 18:21. Let no corrupting talk come out of your mouths, but only such as is good for building up, as fits the occasion, that it may give grace to those who hear. Ephesians 4:29. But what comes out of the mouth proceeds from the heart, and this defiles a person. Matthew 15:18. There is one whose rash words are like sword thrusts, but the tongue of the wise brings healing. Proverbs 12:18. Gracious words are like a honeycomb, sweetness to the soul and health to the body. Proverbs 16:24. For by your words you will be justified, and by your words you will be condemned. Matthew 12:37. Whoever guards his mouth preserves his life; he who opens wide his lips comes to ruin. Proverbs 13:13. Whoever keeps his mouth and his tongue keeps himself out of trouble. Proverbs 21:23. What can Jesus do that nobody else can do? Why do you think Jesus’ words were able to heal the servant? Do you think your words have power? Why/why not? How can we have faith like the centurion? What practical things can we do? 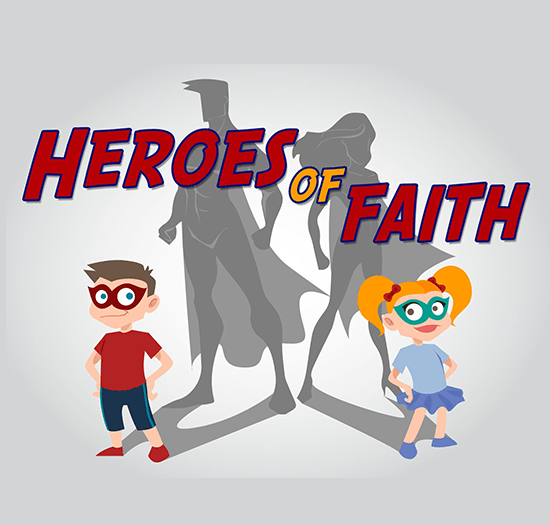 Can you think of other people in the bible that had faith in Jesus? How does it feel to know that Jesus’ words are so powerful? Imagine being the centurion soldier and going home to see that your servant had been healed the very hour that you went to speak to Jesus. How would it feel to see that Jesus’ words had healed your servant? How would you react when you saw your servant alive and well? Monstrous Mouths. Make these fun monster mouth bookmarks to put in the children’s bibles to remind them of how powerful God’s words are. Marshmallow Mouth. 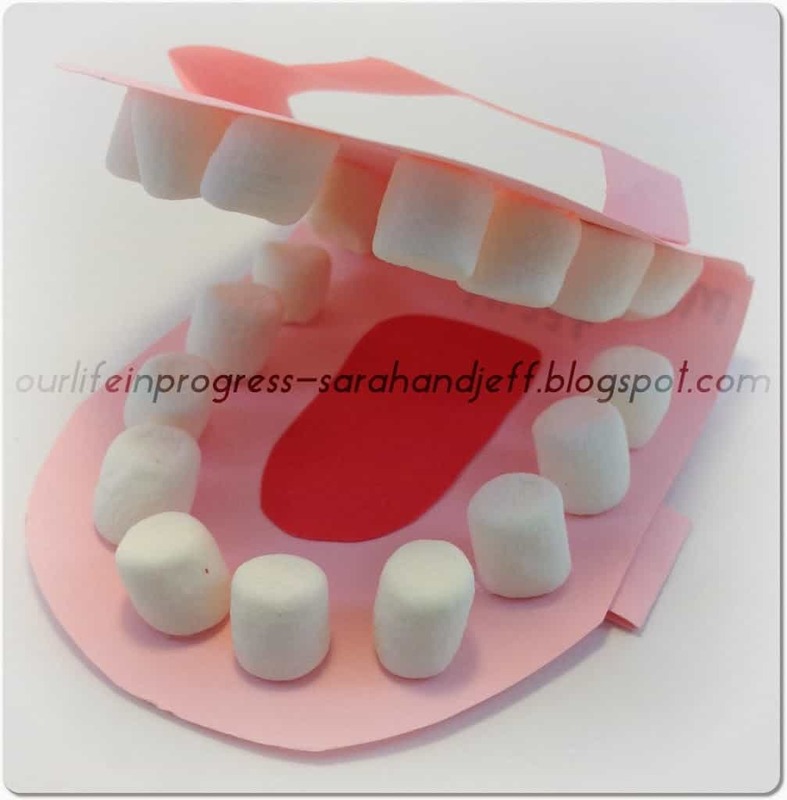 Have the children create fun mouths with card and marshmallows as they consider that just Jesus’ words were able to heal. ‘Jesus Heals’ Hanging Heart Sign Craft. Print the printable to color and then use band aids to stick onto the heart in the shape of a cross. The cut out the heart, hole punch it and thread some ribbon through the hole to create a hanging sign. Marshmallow Mouth Stick. Similar to craft 2 but with a stick to hold up the mouth. You could add a bible verse to the mouth to remind children what they have been learning. Do you know that Jesus can do the impossible. He is able to save and to heal. There is nobody greater than Jesus. What is it that you need to come to Jesus for today? What are you in need of? The Centurion wasn’t a Jew. He didn’t follow God’s law (as far as we know) yet Jesus healed because he had great faith. He believed Jesus was who he said he was and that he had the power to do all things. Encourage all the children to kneel or lie down with their face to the ground, so that those that do not want to pray do not distract others. 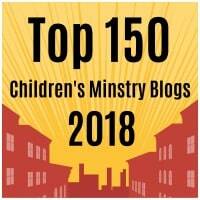 Pray that the Holy Spirit would move amongst the children as they pray. Play some music such as ‘All I Need Is You’ or ‘You’re All I Need’ (both by Hillsong Kids) as they contemplate what it is they want to ask Jesus for. You could also have some bible verses of the promises of God that you have written out that children could come and collect. Pray that they would be a prophetic word into the children’s lives and that they would see that the promises of God are for them.